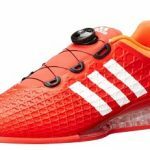 UPDATE 10/14/2018 – This shoe has been discontinued by ASICS! There are probably still some out there, but they will probably be very hard to find. 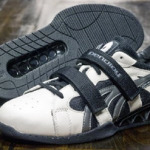 Of course it isn’t the same as a dedicated weightlifting shoe, but it gets passed over without getting a fair chance. In this review I’ll cover why I think it’s a viable option if you need a shoe with some versatility to it. 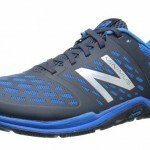 It has a great design that allows for the flexibility needed for running, but also for stability with squats and deadlifts. It’s very rare that I have seen a cross trainer that actually gets the job done for both tasks the name implies, and not just one. 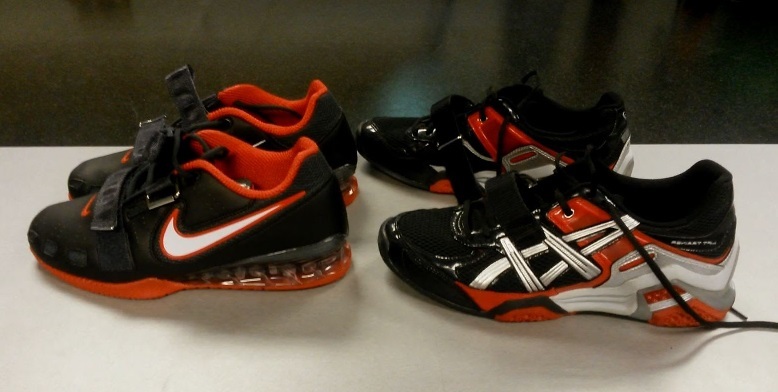 The raised heel is an essential part of any shoe meant for weightlifting. It adds so much in terms of stability and provides leverage for squats that flat shoes fail to provide. 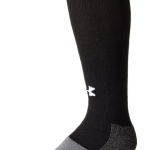 The synthetic leather and mesh upper is also great for the flexibility that it provides. 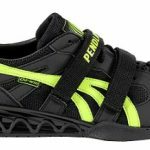 Most weightlifting shoes do not offer that same flexibility, and it will come in handy for high movement, especially if you do CrossFit. And of course, you can’t forget the mid-foot strap to keep you in place. 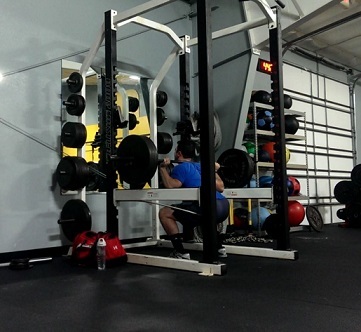 That’s another basic, yet essential feature that I consider hugely important if you do any kind of lifting. It keeps your foot in place, and can even improve a shoe’s fit in a way. So I’ll start this off by saying that my first point is totally my own opinion and not related to performance at all. 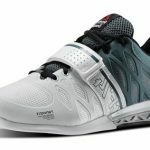 They aren’t the most stylish weightlifting shoe I’ve ever seen, and they’re not the worst. 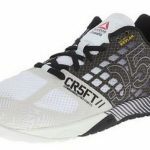 A lot of Reebok’s CrossFit shoes have a much better style to them, so if you’re too put off by the looks I recommend checking them out. It’s not a big deal obviously, because it’s a shoe for the gym. And let me tell you, no pair of lifting shoes is gonna get a girl’s attention. How they actually perform is the real information you’re looking for rather than how they look. If they get the job done that’s what is important. Some people have reported that the shoe is actually decent quality initially, but seems to fall apart after one year of use. That’s definitely a concern for a lifting shoe because my Adidas have lasted me for years with no sign of quitting anytime soon. Now to be fair, as a cross trainer shoe it’s going to be under a lot more wear and tear than a shoe that only sees weightlifting usage. It’s bound to happen, and while they aren’t the most cheap shoe around, they aren’t close to the more expensive shoes I’ve reviewed on this site. I am kind of obsessive about having the right shoes for whatever I’m doing. Whether that’s lifting, playing tennis, running etc. And the fact of the matter is that depending on how hard the activity is, the shoe is just going to wear out. If you get a year of use out of any kind of apparel, that’s not bad at all. It would be hard to go wrong with the ASICS Lift Trainer. For CrossFit, I feel like these are one of the best shoes for the job, and do a much better job for mobility than traditional weightlifting shoes could ever do. It’s a shame they are one of the lesser known shoes out there. Asics really doesn’t promote them nearly as much as their running shoes so they tend to fly under the radar for most people. 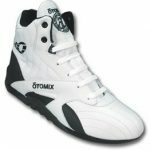 They have all the features that make for a good, multi-purpose lifting shoe. They do have their lesser points that are definitely something to keep in mind but are far from deal breakers. I wouldn’t mind more colors to choose from, but it’s not the biggest market in the world so I can understand why they are more limited.